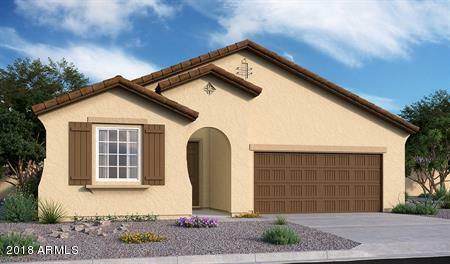 All BELLA VERDE homes currently listed for sale in Gilbert as of 04/19/2019 are shown below. You can change the search criteria at any time by pressing the 'Change Search' button below. 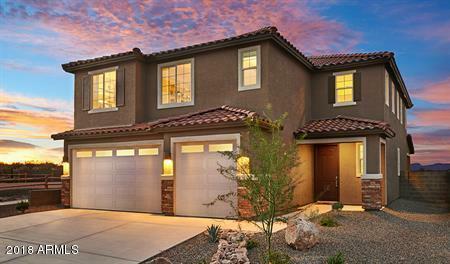 "BRAND NEW GILBERT COMMUNITY!! Be one of the first to purchase in this community. Boasting a desirable location in west Gilbert--with easy access to abundant recreation opportunities, downtown Gilbert and neighboring cities--Bella Verde features a versatile selection of new homes with incredible included features and hundreds of personalization options. The main floor of the Yorktown was designed for entertaining, offering an expansive great room, an open dining room overlooking a covered pati"
"BRAND NEW GILBERT Community!!! be the first to purchase in this community! Boasting a desirable location in west Gilbert�with easy access to an abundant recreation opportunities, downtown Gilbert and neighboring cities�Bella Verde features a versatile selection of new homes with incredible included features and hundreds of personalization options.The main floor of the Coronado floor plan provides spaces for working and entertaining. 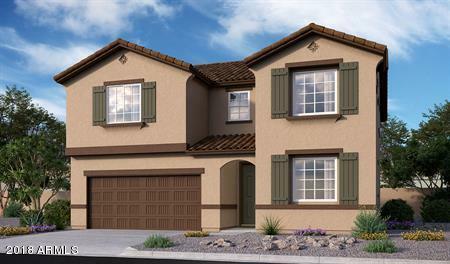 Just off the entry are a private study and a powd"
"BRAND NEW GILBERT Community!!! be the first to purchase in this community! Boasting a desirable location in west Gilbert--with easy access to abundant recreation opportunities, downtown Gilbert and neighboring cities--Bella Verde features a versatile selection of new homes with incredible includedfeatures and hundreds of personalization options.A beautiful ranch-style floor plan, the Augusta boasts a master suite with a spacious walk-in closet and master bath, as well as two additional bedrooms "
"BRAND NEW GILBERT Community!!! be the first to purchase in this community! 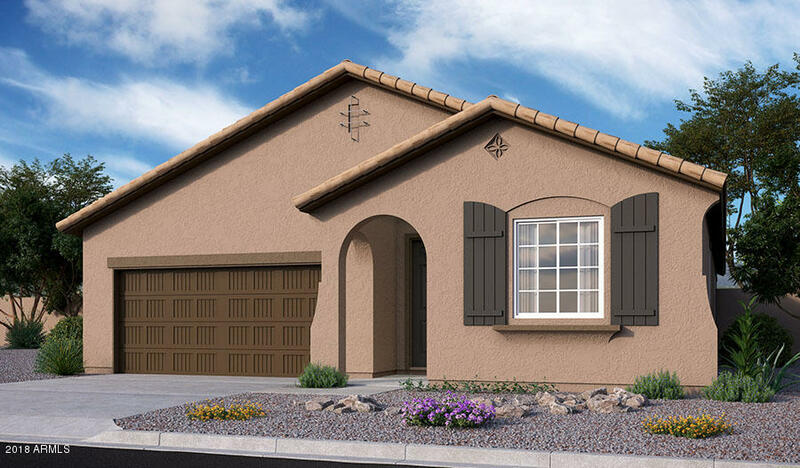 Boasting a desirable location in west Gilbert--with easy access to abundant recreation opportunities, downtown Gilbert and neighboring cities--Bella Verde features a versatile selection of new homes with incredible included features and hundreds of personalization options. Looking for a ranch-style floor plan? Put the Arlington at the top of your list! This smartly designed home offers a generous open great room, dinin"